Listen to Radio Studio Mix online radio for free: With a few clicks gives you hit-Tuner.net the whole world of the web radio ... Here you can listen to channels which match to your music taste and magnify your horizon! As far as we are informed sends the radio station Radio Studio Mix from the country Italy. 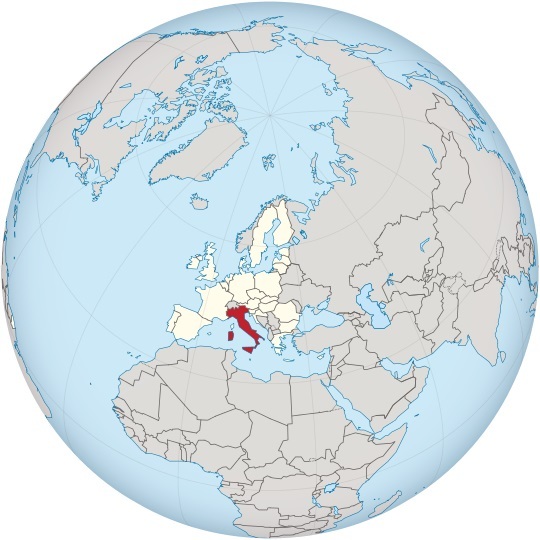 More Info: Italy is a unitary parliamentary republic in Southern Europe. To the north, Italy borders France, Switzerland, Austria, and Slovenia, and is approximately delimited by the Alpine watershed, enclosing the Po Valley and the Venetian Plain. To the south, it consists of the entirety of the Italian Peninsula and the two biggest Mediterranean islands of Sicily and Sardinia.